← Anyone for Phillips Staff Uniforms? 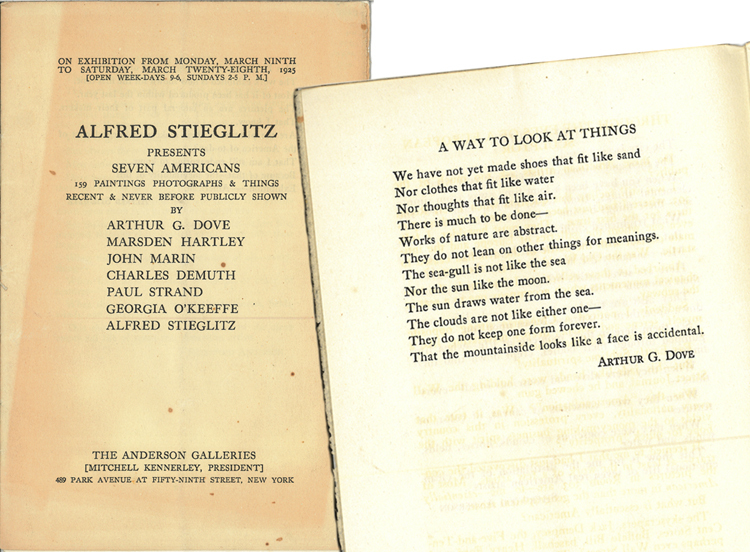 This entry was posted in Experiment Station and tagged 291, Alfred Stieglitz, Arthur Dove, National Poetry Month, poetry. Bookmark the permalink.